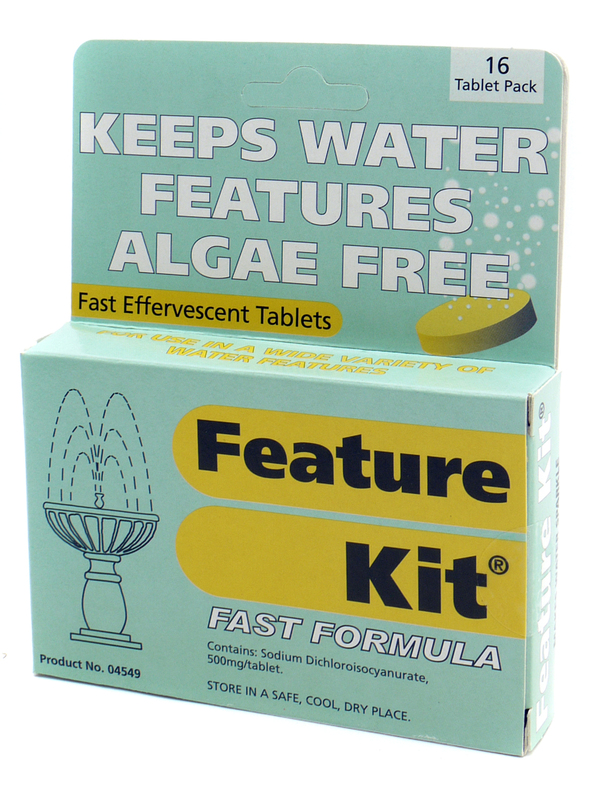 The Feature Kit from Nishikoi allows you to attack the algae in your water feature and make it sparkle again. Each tablet dissolves rapidly and starts working instantly. There are currently no questions for Nishikoi Feature Kit - be the first to ask one!